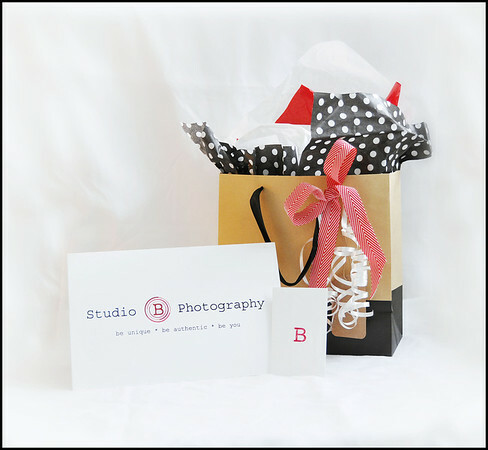 What could be more thoughtful than the gift of custom photography? Gift certificates are available in any denomination, or for any portrait session. Each certificate you order comes with a charming gift-giving kit, complete with a gift bag, tissue, and ribbon so you can present your gift in style. Alternatively, you can choose to receive your gift certificate electronically, allowing you to email or print the certificate at your convenience. Either way your recipient is sure to cherish this unique gift.